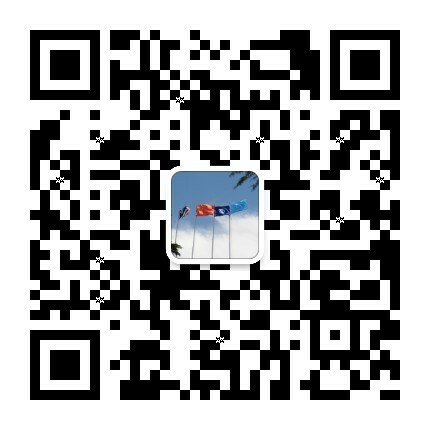 On the afternoon of July 8, the 49th anniversary conference of Wanxiang Group was held, at which Lu Weiding, Secretary of the Party Committee and Chairman of the Group, delivered an important speech titled; “Don't Forget Our Original Aspiration; Keep Our Mission Firmly in Mind”. Lu Weiding pointed out in his speech that this year marked the fortieth anniversary of the implementation of the Reform and Opening-up Policy as well as the forty-ninth anniversary of Wanxiang Group. Thanks to the Reform and Opening-up Policy, Wanxiang has made remarkable achievements and left its own distinctive marks in these forty years. The so-called "a miracle in the countryside" is the past and the foundation, and we have realized the objective of “profits increasing tenfold in ten years through struggling” for four times. In the future, we must hold on the Reform and Opening-up Policy, go beyond ourselves, take advantage of the momentum to make history, and, first of all, take up a more open attitude to do the following three things:first, to start the Wanxiang Innovation & Energy-Gathering City to enhance our foundation; second, Wanxiang Group will be converted into a joint stock company from a company of shareholding cooperative system, so as to improve our development efficiency, activate our wisdom and plot out the future; third, to summarize the spirit of the chairman of the board of directors to ensure that we are always on the right path, and always have passion and vitality to keep our undertaking thriving forever. 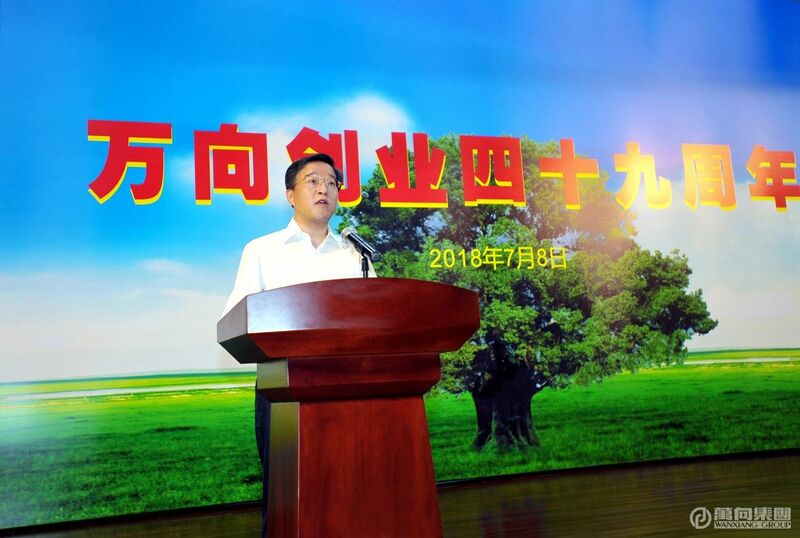 Chen Jun, Vice President of Wanxiang Group, introduced the planning of the Wanxiang Innovation & Energy-Gathering City; Chen Weijun, General Manager of Wanxiang Precision Industry, and Tang Jiangping, General Manager of Qianchao Shanghai Automotive Systems, delivered speeches at the conference as the representatives of managers, summing up the past and looking forward to the future. More than 150 people attended the conference, including senior executive vice president and vice president of Wanxiang Group, and vice chairman of Sannong Group; assistants to general manager and the above-level persons of each company and department of Wanxiang Group and Sannong Group; financial managers and human resources managers of each company; general manager assistants and above-level persons, financial managers, and human resources managers of Wanxiang Qianchao and its affiliated companies, general managers of all enterprises; members of the CPC Wanxiang Committee, secretary of the party committee of the college, person in charge of Wanxiang Labour Union, Youth League Committee and Women's Federation, Wanxiang lifelong employees and specially-invited guests etc.